There is no doubt that strikeouts are on the rise in the MLB. There are so many great pitchers right now its incredible. 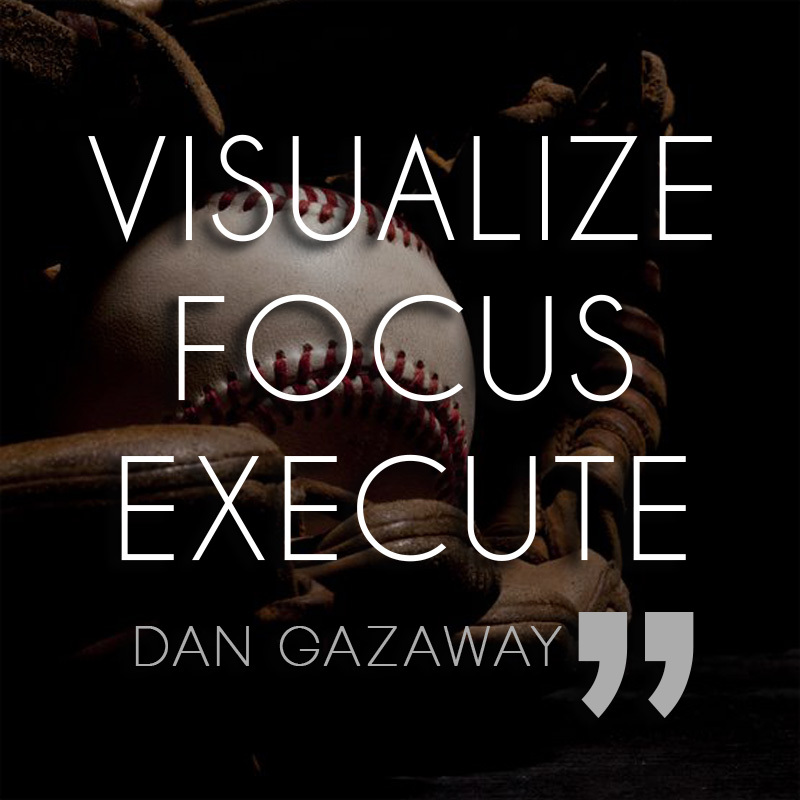 Although strikeouts are wonderful, they shouldn’t be your focus! I see many pitchers trying to strike everybody out, especially in youth baseball. 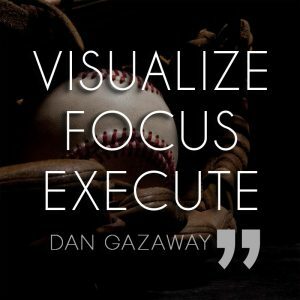 Is that the best strategy to have as a pitcher? No doubt strikeouts are great. There is no better feeling to a pitcher than striking someone out. But if that is always your strategy, you’re going to fail. You may have heard that playing baseball is like a physical game of chess. Some batters you want to challenge, others you want to get to ground out or pop out depending on the situation. Some pitches you throw are meant to get a batter to hit a grounder to second base to turn a double play. Hey, if they swing and miss in the process that’s a bonus! I would rather throw three pitches an inning and have three ground outs than have three strikeouts. 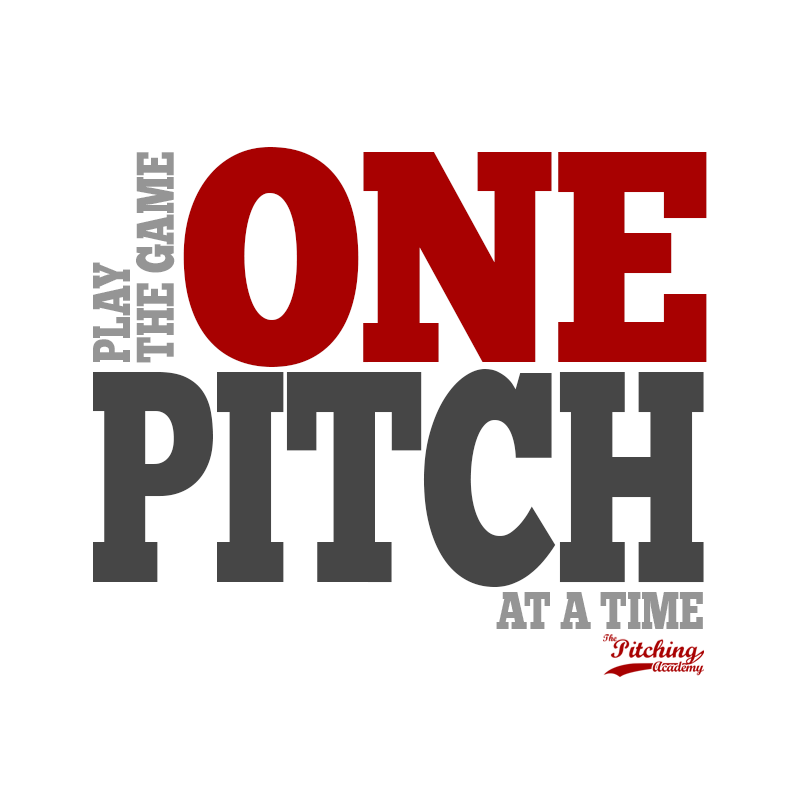 The key to strategic pitching is having command of three great pitches that you can use to get the out you need depending on the situation. Changing speeds and movement is vital! Once you know how to throw three different pitches for strikes in any location, it’s just a matter of practice to get the perfect rotation and movement. Being blinded by the lies that a blazing fastball is the only ticket to your success on the mound will hurt your future. I would encourage you to develop an additional two pitches aside from you fastball to keep the hitters guessing and off balance. It will serve you better in the long run. If you are 100% ready to learn an additional pitch or two, I highly recommend our Pitching Grips/Pitching Workouts DVD. Why? You will deceive hitters, create nasty movement on all of your pitches, throw faster and improve your overall performance. How’s that? In addition it’s discounted for you today!